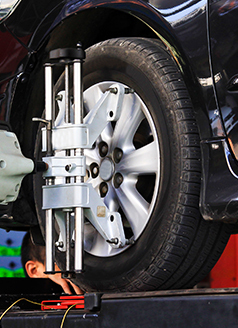 Rotate, balance, and four wheel alignment on your vehicle. A $150 value!! !